Estimated monthly costs of care for Court at Round Rock are approximately $6,190. 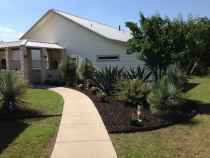 The Round Rock estimate for this type of care is around $5,039. The estimated average cost of care throughout the State of Texas is around $3,685, which is lower than the US estimate of $4,215. They took good care of my mother as she was in her final years. Court at Round Rock is located within Round Rock, Texas. 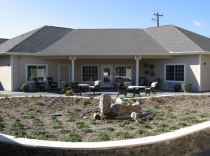 Their community offers senior living in a pleasant environment for seniors. The zip code of 78664 which this community is located in is a primarily middle income area. It has a median family income of $64,587. It is densely populated, with approximately 52,932 residents in the neighborhood around the community. This community is conveniently located, with retail shopping, health care facilities, and churches all within the surrounding area. There are 23 churches within 4 miles, including St John Vianney Catholic Chr, Round Rock Christian Church, Abundant Faith Church, and Abundant Life Community Bapt. There are 2 drugstores within a mile of the community. They're also located only 1.7 miles from Scott & White Hospital-round Rock. 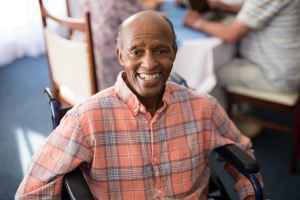 Court at Round Rock offers the following services: independent living, nursing home care, memory care, and assisted living. 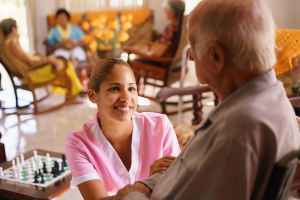 They can care for those who are in good health and active and who want to live in a social environment with some services such as house keeping and on-site maintenance. They can also provide for those who are severely ill and need assistance with day-to-day activities but also must have frequent access to medical services. 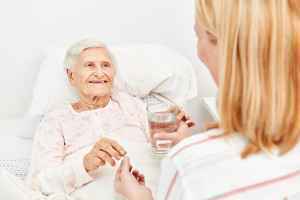 Additionally they can service those who are at any level of Alzheimer's Disease and who have difficulty with routine activities, and who need special attention on a routine basis. 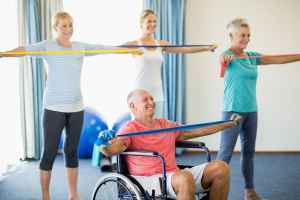 Finally, they can assist those who need assistance with routine activities but who want to maintain their independence to some level. They have many amenities and services to offer their clients. For example, they provide multiple personal services like transportation services, a concierge service, laundry service, and a 24-hour staff. In addition, they provide several fun and interactive activities that include reading clubs, general social activities, arts and crafts projects, daily exercise routines, and bingo. 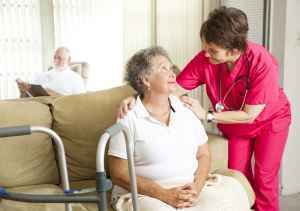 They also provide several health services such as nurses on staff and physical therapy.